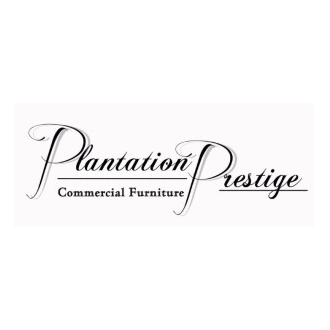 Plantation Prestige is a leading designer, manufacturer and marketer of quality commercial furniture and fencing, selling a full range of products. Plantation Prestige offers innovative designs, superior quality, efficient production methods and a strong portfolio of recognized clients. Their clients are made up of those who value quality made products with a necessity of person customer service. …and various other pieces of commercial furniture.